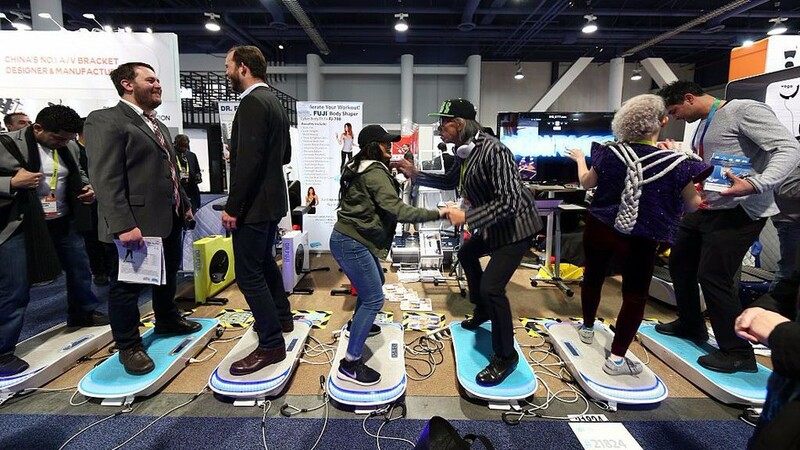 In many ways, these days it seems the annual CES tradeshow in Las Vegas is where consumer tech goes to die. Vibrating smart jeans? Bizarre wearables? Temporary tattoo printers? Check, check, and check. All the biggest names like Apple, Microsoft, and Google have largely abandoned the event as a place for major product reveals in favor of their own press events.